Welcome, I would like to invite the Nathan B. Young family and friends to explore our website in order to learn more about the wonderful achievements and exciting challenges facing our school. Our school’s mission is the development of every student. Nathan B. 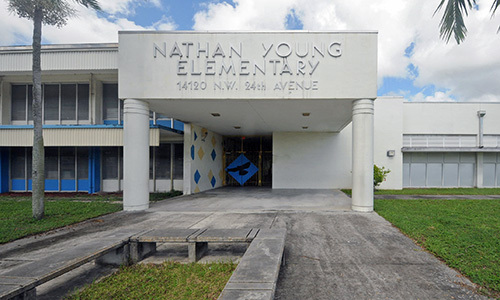 Young Elementary provides a host of programs including, tutorial, academic and behavioral testing, and community involvement. Through the dedication of our teachers and staff, one can be assured that students are receiving an enriching and well rounded academic education.